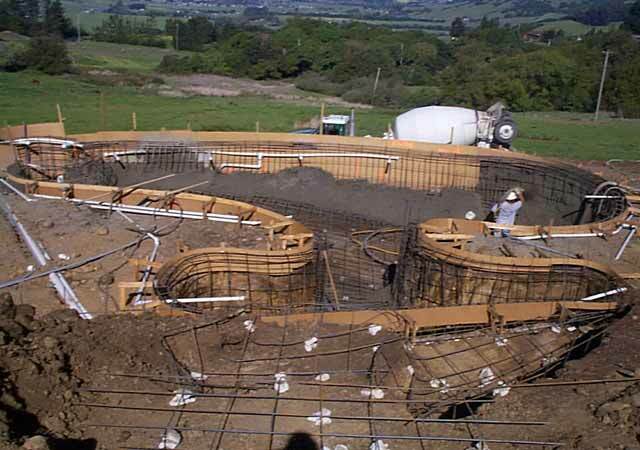 The Construction Process – Gary McDonald and Son Inc.
We give our complete attention to each project. 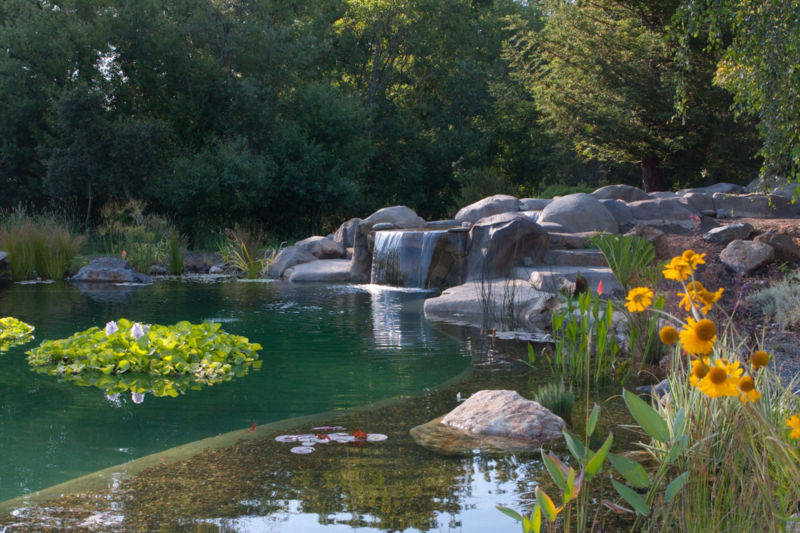 We custom design each formed rock pool, spa, waterfall, and environment that we build, and then commit our company to completion of each customers’ job before beginning another. Average construction time is usually 4-6 weeks. We provide state of the art technology in design, including drawings, 3D clay models and photo-imaging for required permits before and after the design process. As you continue to view our website and see photographs of our current and past projects, please keep in mind that our goal and vision is to create works of art for each of our customers.